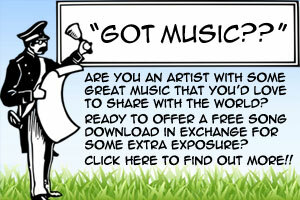 Free MP3 Downloads From Top Indie Artists! Things are warming up here in the US, and so is the great music! We’ve got some real special music available for free download that we suspect you’ll really appreciate! In our latest update, we’re bringing you six songs from two different artists hailing from Central Ohio.